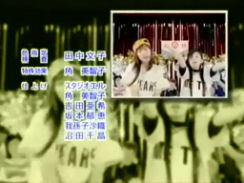 Marching March is the ending theme for the last few episodes of Shuukan Pokemon Housoukyoku. Daijoubu deshou? Go'airyou deshou? 大丈夫でしょう? 御愛嬌でしょう?